In today’s update, Dr. Mark Van Stone talks about how little we actually know about the ancient Maya–only 1 percent, but most estimates, is all we’ve yet uncovered. And yet the Internet, modern folk lore, New Age beliefs and all have rushed in like water in a pit to fill us the space of what we don’t know with what isn’t even fact. 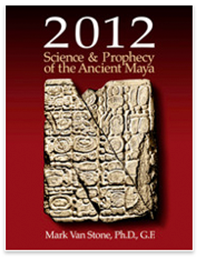 2012: Science & Prophecy of the Ancient Maya now available for iPad at MVS2012.com. And that goes to the problem associated with the whole 2012 Meme. So little actually has survived the passage of time, and what has, reflects so little on the ending of the world tomorrow based on the assumption of the end of the Maya calendar. And it’s largely done without much fact at all, as we have worked to demonstrate over the past 30 days here on The Wonders Expedition. 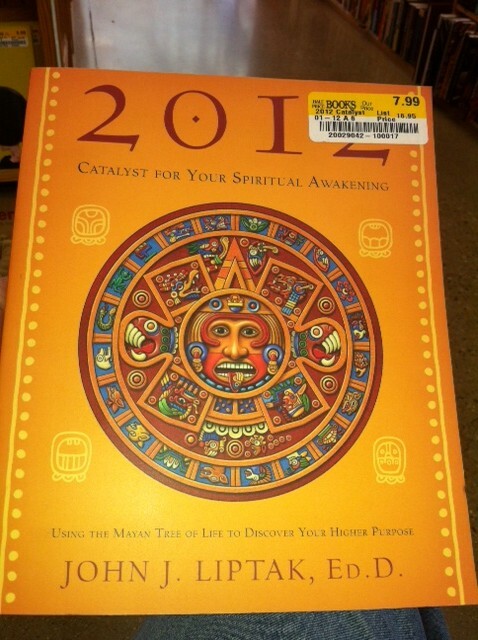 We encourage you to keep studying the Maya after tomorrow’s calendar end. They were a fascinating people. 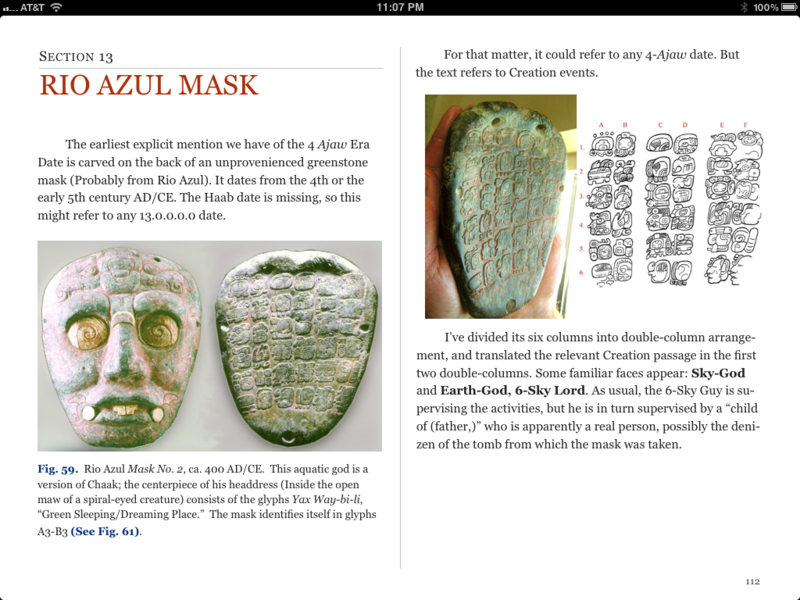 In Dr. Van Stone’s book for iPad, 2012: Science & Prophecy of the Ancient Maya, you can continue to learn about who the real Maya were and help gain an understanding of how to read their writings, how to study their art and how to better know this amazing group of people who once reigned in Mesoamerica. Please, come back to TheWondersExpedition.com. We’ve got some exciting adventures just around the corner now that we’ve all but finished this 2012 Meme. It’s time for some new adventures and we want to bring you along….. In the meantime, please do check out our book for iPad we made with Dr. Van Stone by visiting MVS2012.com. So why should you buy our book? Very simple. Many of the points you’ve been reading here in the daily Maya Myth Moment came from the work, but we’ve left out so many, many more. In our book for iPad are 53 videos of Dr. Van Stone, and 14 other Maya scholars each sharing more and more valuable and interesting information about these amazing people. 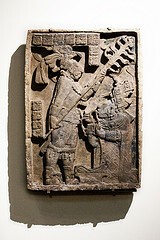 There also are hundreds of photographs, charts and drawings that will help students of all ages learn more about who the Maya were, what they said and where they went. So hurry. The sale is for Dec. 7, 2012 only. 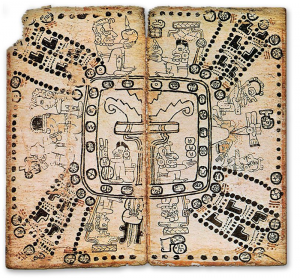 And now we’ll re-emphasize one of the most significant points about the Maya–This is the Aztec Calendar Stone and the Maya never even saw it…..
Apocalypse 2012: Nibiru, the Maya or Planetary Alignment? 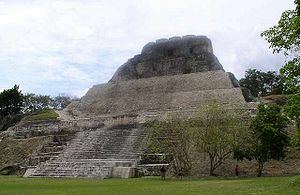 One of the favorite Maya Myth predictions seems to be the whole concept of an impending galactic alignment where the earth is going to cross the galactic plane and we’re all going to be sucked into this vortex and die. The greatest problem with this prediction is that according to diagrams you will see in this video, the Earth is actually going to miss the center of the galaxy by about three degrees on Dec. 21, 2012. Whoops! All this is really enough to make one wonder how something like this even gets started. 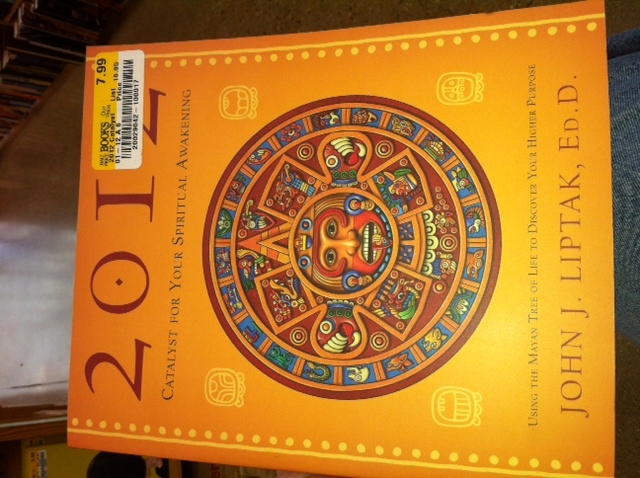 So many predictions have been projected upon the Maya. Yes, they were great mathematicians and even astronomers, but so much of what people are talking about these next 24 days never even entered into their consciousness. Makes one wonder what people 1,000 years from now will be saying about us, doesn’t it? The end of the world is next month–or is it? 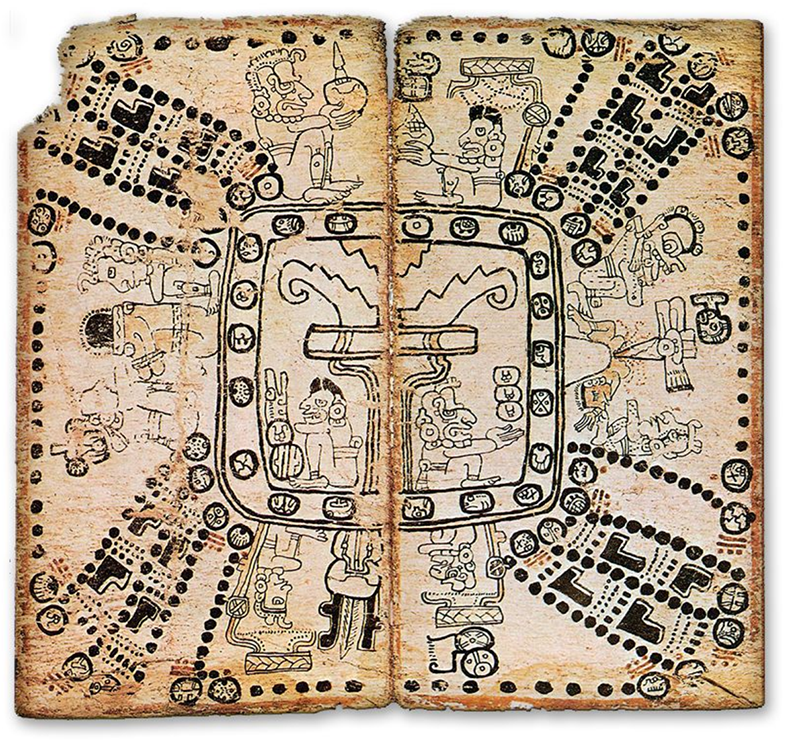 We are in the process of converting Dr. Mark Van Stone’s 2012: Science and Prophecy of the Ancient Maya book to an interactive book for the iPad with the intended date of release coming in June 2012. It’s been a very involved process but one we are learning so much from. Larisa Lovelady of Birmingham, first tackled the massive task of editing the copy of the book, looking for updates and ways to approach taking something that’s been produced in a traditional form and transferring it into something much more alive and different with interactive charts, graphs and 3D animations. Shawn Hartley of Omaha did the first transferring of the copy once edited into the iBooks Author software. Last weekend, CEO & Founder Donny Claxton and Photographer Jamaal Jackson went to Memphis for the 72nd Annual Society for American Archaeology meeting where video snippets were shot of 12 world-renowned Mayanists who will appear in the book, including Dr. Anthony Aveni of Colgate, Dr. John B. Carlson, the director of the Center for Archaeoastronomy, Dr. Susan Milbrath, curator of Latin American Art and Archaeology, in Gainesville, FL, and Dr. John Hoopes of the University of Kansas among others. We now are neck-deep in doing the transfer layout, building the graphic animations and the compressing of nearly 11 hours of amazing insightful video down to hopefully about an hour’s worth to include in this one-of-a-kind new version of books. This version of a book isn’t going to change how students around the world learn, it’s going to change the tools they use to learn. And we are so excited to be on the cusp of this incredibly big step. Our hats are off to Dr. Van Stone and the other scholars we met with last weekend. They get this. While other scholars sat in sessions debating the future of archaeological publishing–basically a word document, a pdf and maybe some form of an e-Book reader, our scholars were sitting in front of our cameras giving perspectives generations will be able to read about and view for generations to come about the 2012 Meme.